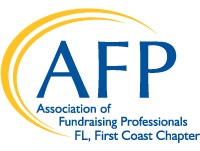 Registration is now open for National Philanthropy Day. Individual seats are available for $75 and a table of 10 is $750. Get your tickets today!